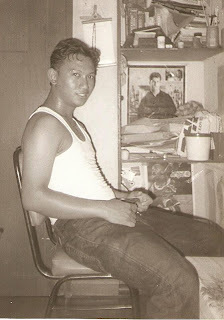 My Beloved Hubby 16 years ago! We've been together for 6 years and 8 months and looking forward to grow old together. Cheers Daddy! Thank you for taking good care of me.